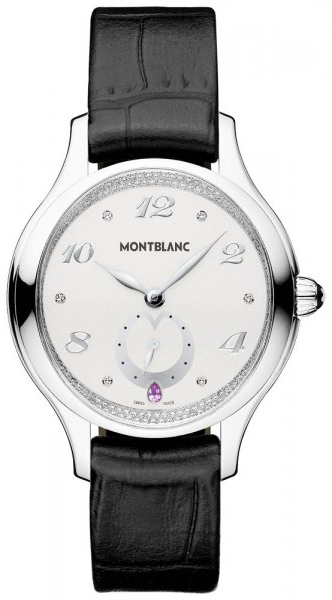 Perfect for me 5 I love the tear drop diamond at the 6 oclock. it really adds to the over all design of the watch which is just beautiful! ITEM AS DESCRIBED, FAST SHIPPING, MINT WATCH 5 Better that the shopping networks, price very low! Window shop at the stores, then buy it here! 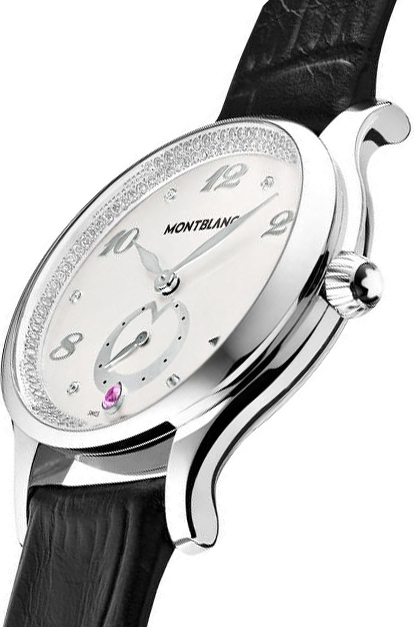 For the MontBlanc Princess Grace De Monaco 106884 5 The face on this watch is really elegant, but playful, and it still manages to go well with the black crocodile strap. Such a beautiful design. I love wearing it. 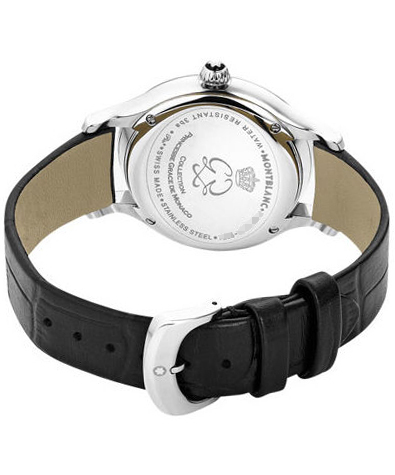 Classic & Elegant 4 This watch is identical to the photo. It is a bit understated; no glitz; not a fad piece; just timeless beauty. Very satisfied with product 5 Great deal, quality product, happy wife. 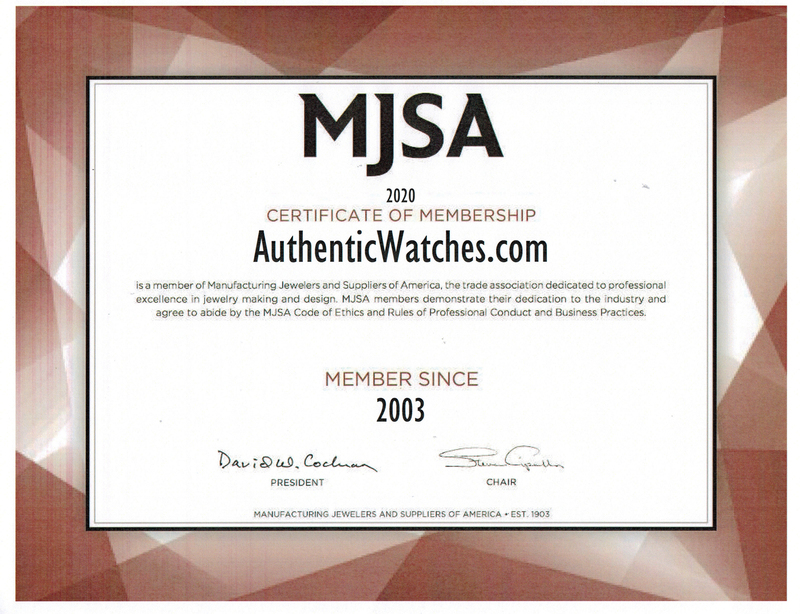 Thank you authenticwatches.com for making Christmas special!